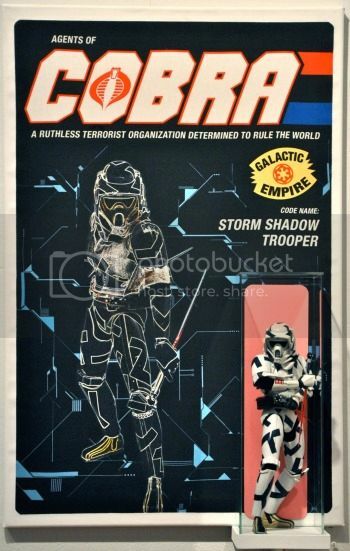 So, we had to suffer through a Mickey Mouse Transformer to get a Storm Shadow ninja Stormtrooper? I think that’s basically how karma works, right? Via toycutter, who recognizes GWS as the authoritative voice on the best-guess definitions of words like “karma”.